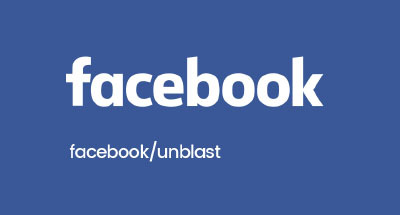 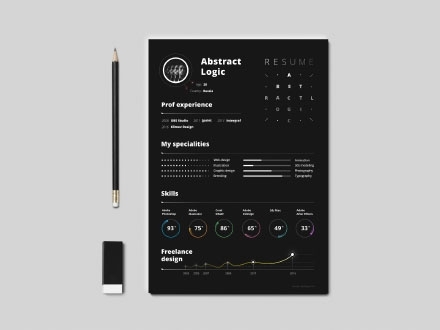 Getting a job isn’t easy. 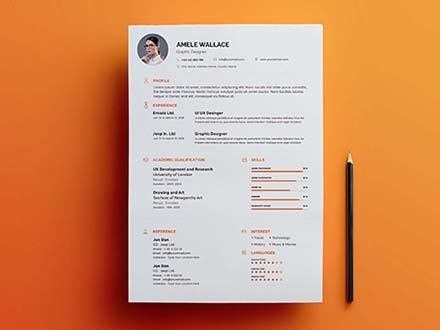 You have to go through a certain process that includes writing a resume with all the requirements needed for the job, and in this case, you’re going to need all the help you can get. 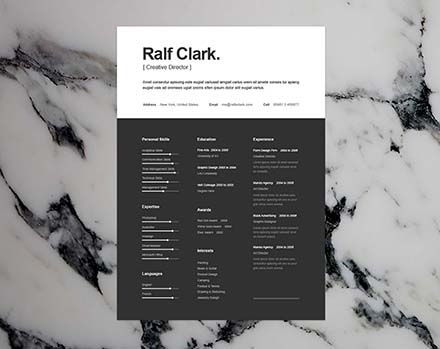 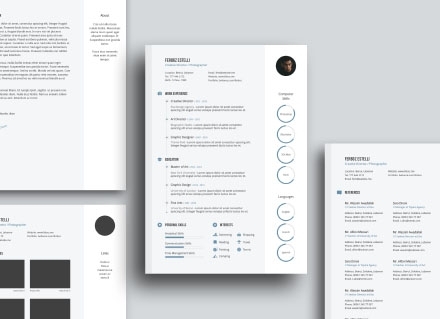 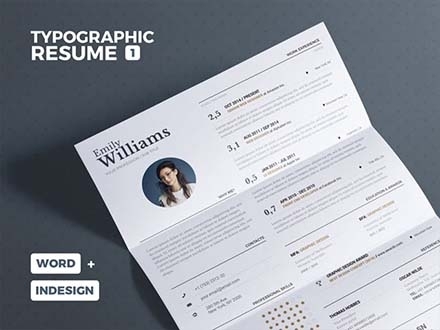 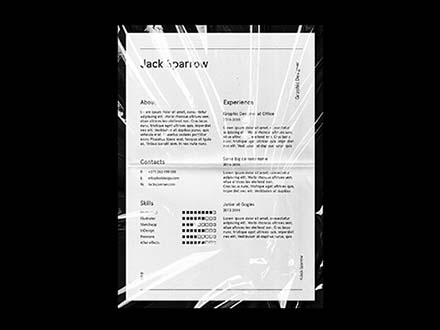 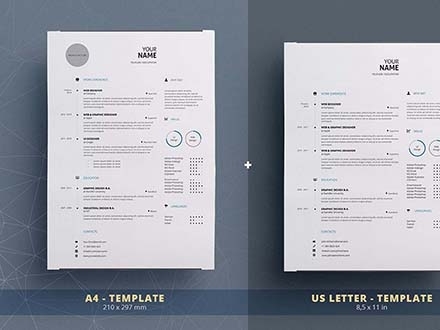 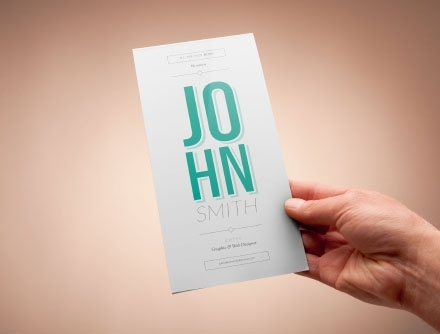 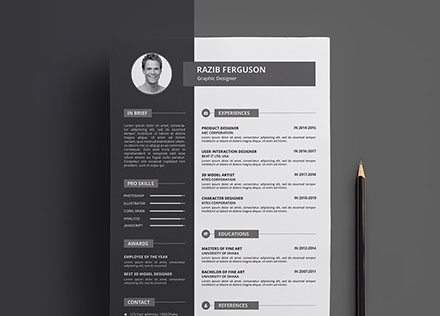 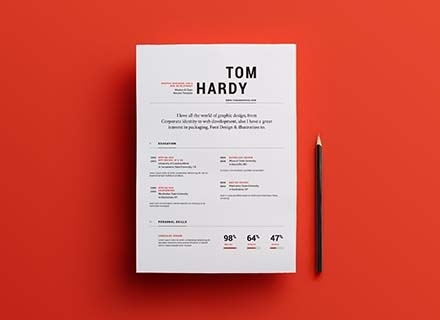 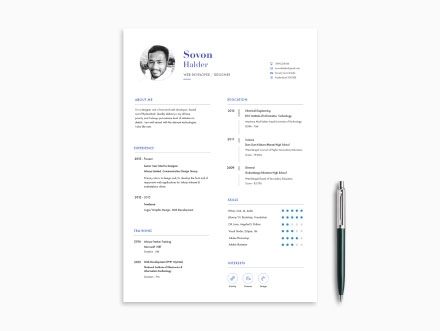 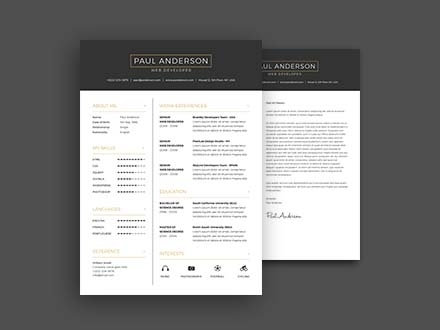 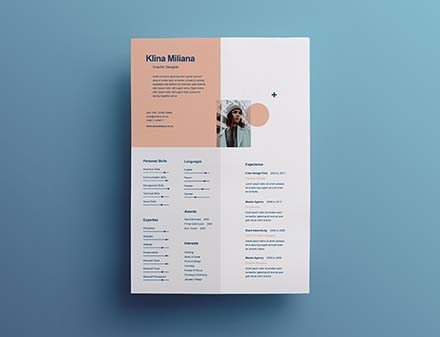 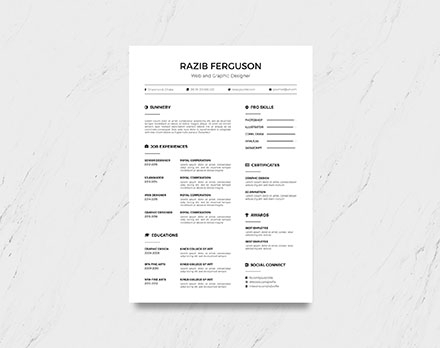 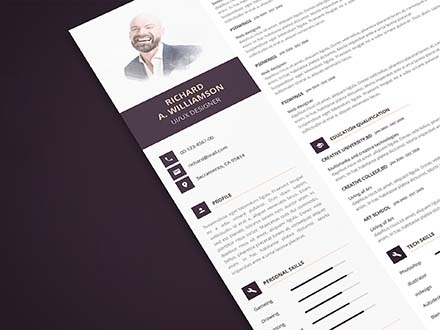 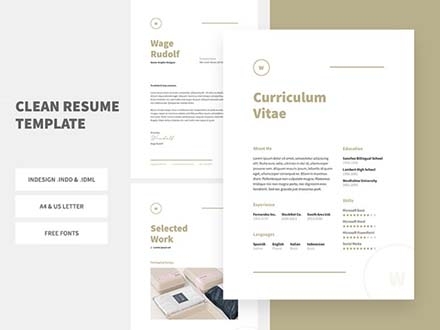 Well then, it’s a good thing we’re here with this new classy CV resume template from PSD wings. 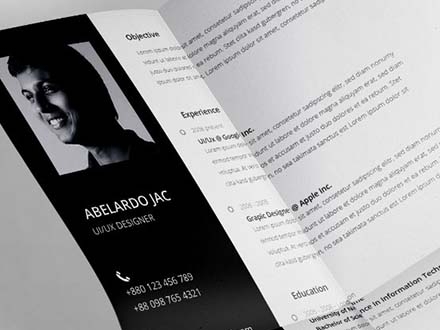 Increase your chance of getting hired by adding your contact details and organized information using the easy to use layers. 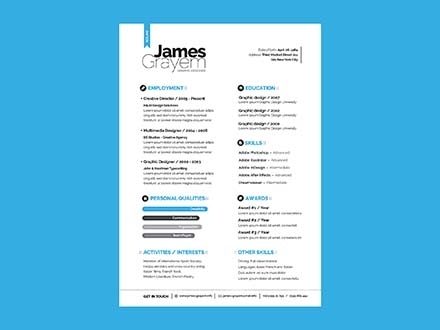 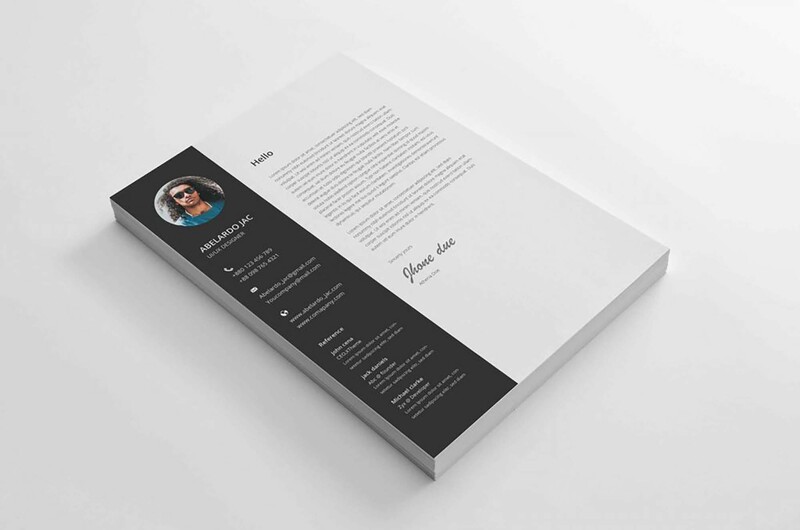 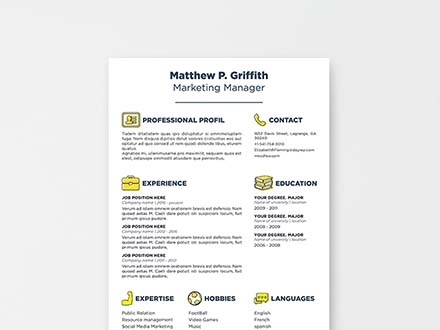 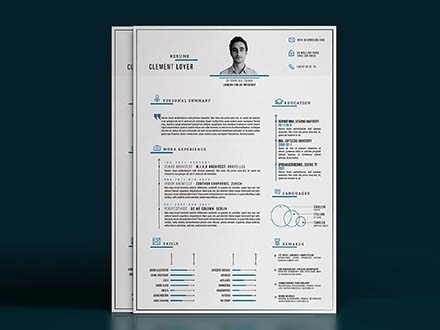 The PSD template presents an A4 resume paper with bleed (300 DPI – CMYK Color Mode) that’s print ready, so once you download the file, you can get to work immediately and start spreading your CV around. 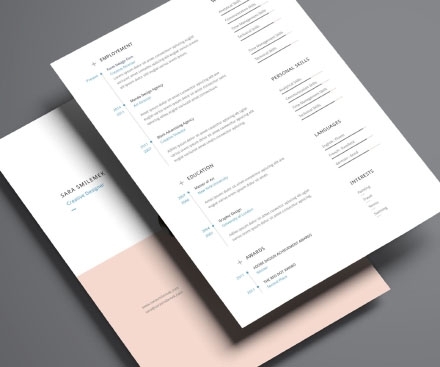 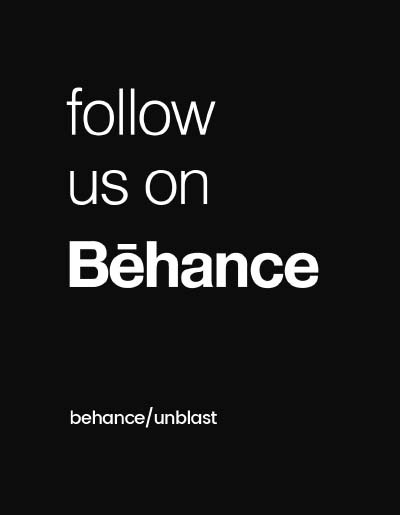 And if you find some difficulties using the template or editing it, or if you’d appreciate some helpful tips, check out the PDF file included in the download.